As you might imagine, the Rhode Island Statehouse in session is its own world. It’s a a world I get to see every year when I go there to represent Save The Bay, with our mission to protect and improve Narragansett Bay front of mind. Much of the time, the process and time it takes to pass even the simplest of bills can be incredibly frustrating. But the legislative session is the time and place where the laws that impact Narragansett Bay are made and changed, and it’s important that Save The Bay have a presence there. Besides, the exhilaration of months and years of hard work paying off, of winning the passage of legislation that has profound impacts on the Bay, is well worth the time, effort, and, yes, even the frustration. This session, Save The Bay will continue to advocate for laws that protect Narragansett Bay, Little Narragansett Bay, our coasts and our watershed; push our priorities; be on the lookout for new threats; and focus on three major issues: climate change, plastics pollution and the improvement of the Coastal Resources Management Council. 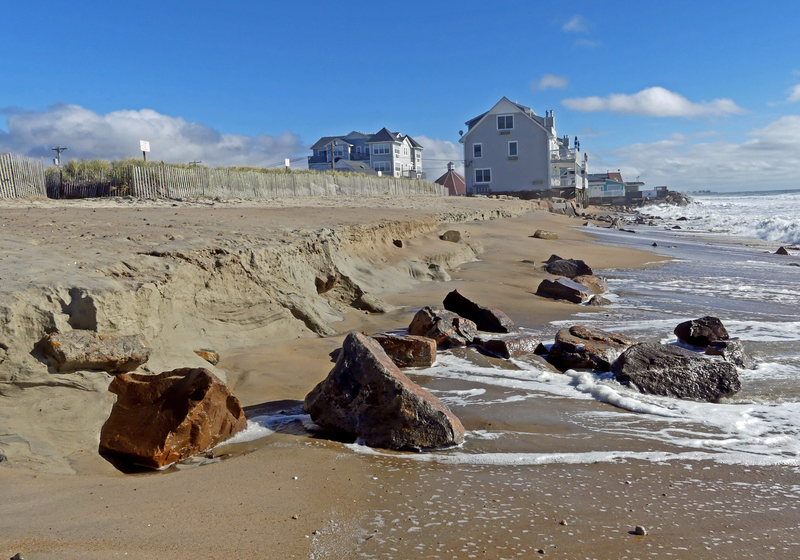 Erosion along Westerly Town Beach following a severe October 2018 nor’easter. 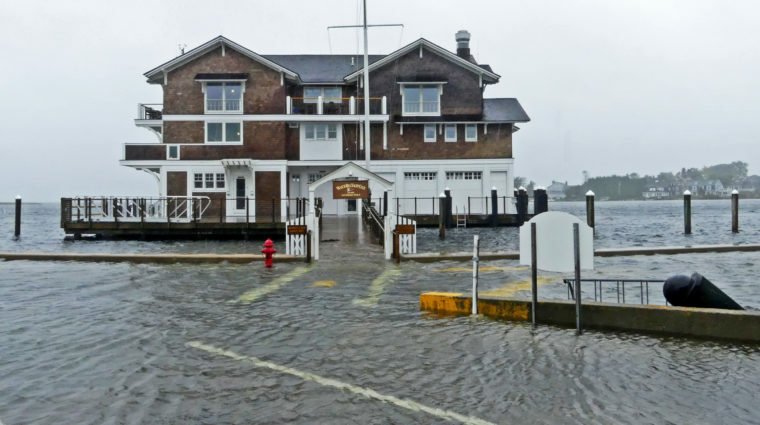 With rising seas, rapid coastal erosion, intense storms and flooding establishing a “new normal,” the time has come for Rhode Island to create a permanent fund to support cities, towns and the state in their efforts to protect shorelines, public spaces and habitats against the impacts of climate change. Save The Bay is proposing the development of an Ocean State Coastal Adaptation and Resilience (OSCAR) Fund that could generate nearly $2 million a year for projects that protect natural resources and public access. Rhode Island would support the OSCAR fund by increasing the petroleum import fees collected in our ports from 5 to 10 cents per barrel (42 gallons). Considering that use of fossil fuels is a major factor in the rising global temperatures that have contributed to polar icecap melt and sea level rise and, in turn, erosion and drowning salt marshes, an increased fee on imported fossil fuels just makes sense. A nickel fee on 42 gallons of oil amounts to merely one-tenth of a penny at the pump, or 1-2 cents per fill-up. This seems a small price to pay to improve compromised locations across our state. Locations such as Providence’s India Point Park, which is currently caving into the Providence River and in need shoring up—a project that would include moving bikeways and walkways up and back, away from the tidal zone. This one project alone is projected to cost several hundred thousand dollars. Dozens of similar projects around Rhode Island could all be supported in the future by the OSCAR fund. 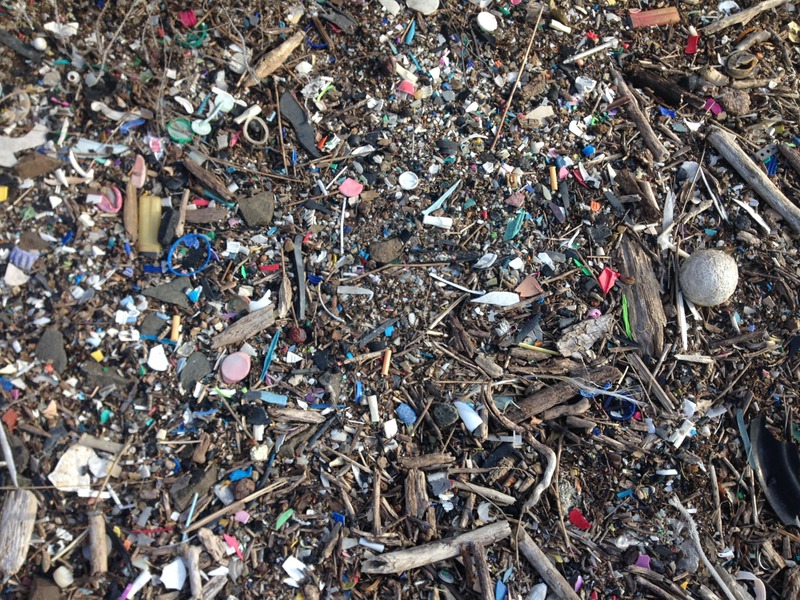 Plastic breaks down, but never fully disappears, resulting in coastal areas covered in tiny plastic pieces. Ever considered the grocery store checkout line question “Paper or plastic?” How about neither? Today, you see discarded plastic bags everywhere: along the beach, blocking catch basins, in the water. You may have seen images of them in the bellies of birds, fish and other marine life. You’ve surely seen them in tiny “microplastic” form along the “rack line” of debris left behind by high tides. The problem seems daunting, but there are things we can do to help. For one, we can discourage the use of all single-use—yes, paper and plastic—bags, and create incentives to buy durable bags that can be used over and over again. As a member of Governor Gina Raimondo’s Plastics Task Force, Save The Bay is championing legislation aimed at substantially reducing availability of single-use bags and increasing the availability of “multiple-use” bags at supermarkets and other stores to take a small step toward reducing plastic pollution in the Bay. The Task Force, comprised of business, municipal and environmental groups, will issue a report with our reusable bag incentivization proposal, to Gov. Raimondo. The health of coastal Rhode Island’s environment, and the public’s right to access the coast are matters of paramount importance to Rhode Islanders and Rhode Island visitors alike. The Coastal Resources Management Council (CRMC) is charged with protecting our coastal environment and access and monitoring any development within 200 feet of the coast. With such important responsibilities at hand, the staff and board structure of the council has a direct impact on its effectiveness. In fact, a poorly-structured council can generate decisions that actually threaten coastal resources, rather than protect them. Today, the council includes nine members appointed by the Governor and approved of by the Rhode Island Senate. The council also includes the director of the Department of Environmental Management. However, the current council selection process does require related skills or experience—in coastal science, law, or planning, for example—for appointment. As a result, the current council has little-to-no experience in the matters at hand, and sometimes makes decisions on permits and enforcement that fly in the face of the recommendations made by CRMC’s professional staff of coastal biologists, engineers, geologists and policy experts. This creates a dynamic that can be detrimental to the environment and erode the public’s trust in the Council itself. 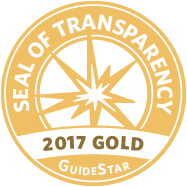 Save The Bay will seek introduction of legislation to professionalize the council and add greater transparency to its processes. Our presence at the Statehouse lets us make a difference by following initiatives and policies like these. We look forward to updating you on our progress and providing you with opportunities to make your voice heard..